Written by Will on November 15, 2012 and posted in . This is the cabin in Green Run. 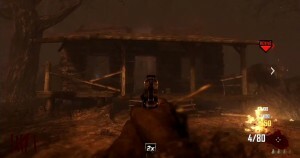 More details on finding the cabin as well as a video can be found at the bottom of my first /Green Run Tranzit Guide.